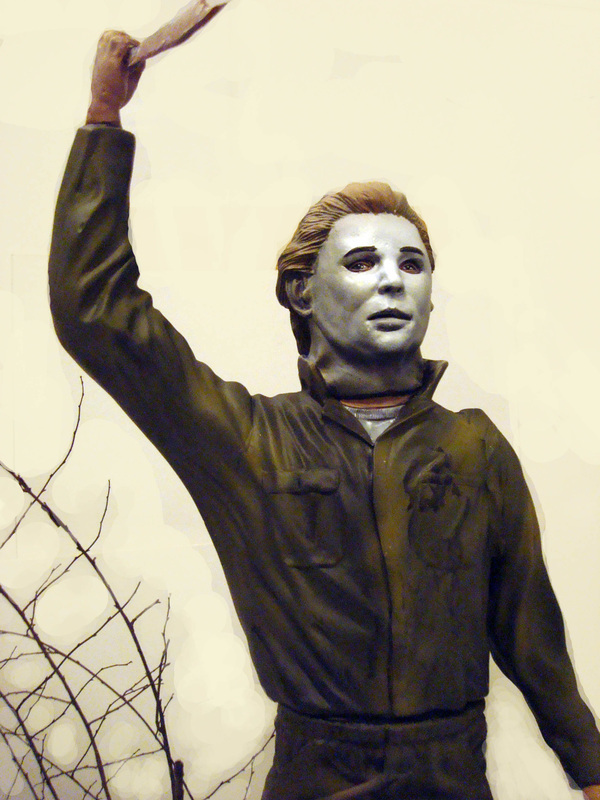 Michael Myers is a fictional character from the Halloween series of slasher films. He first appears in John Carpenter's Halloween (1978) as a young boy who murders his older sister, then fifteen years later returns home to murder more teenagers. 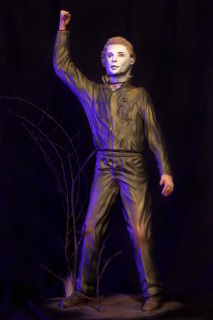 In the original Halloween, the adult Michael Myers, referred to as The Shape in the closing credits, was portrayed by Nick Castle for most of the film, with Tony Moran and Tommy Lee Wallace substituting in during the final scenes. He was created by Debra Hill and John Carpenter. 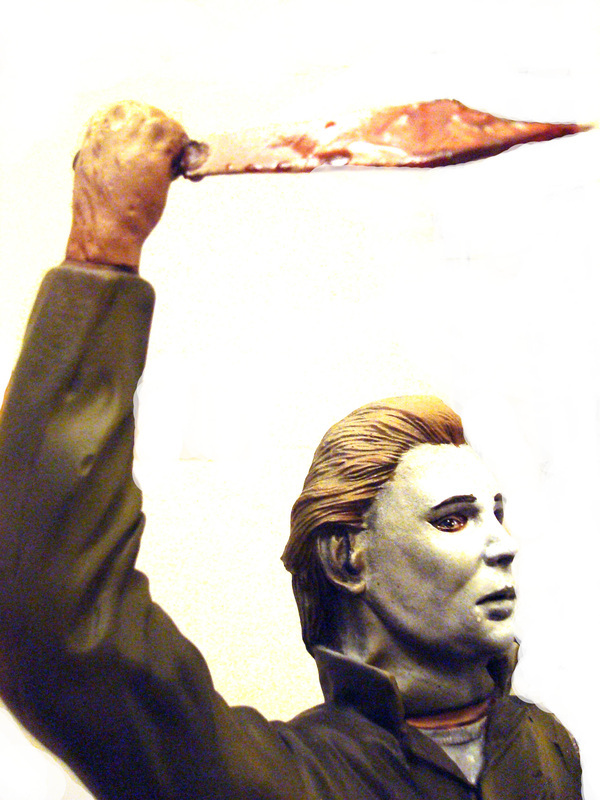 Michael Myers has appeared in ten films, as well as novels, a video game and several comic books. H3 PUMPKIN - SILVER SHAMROCK.